When you are a business owner, it’s very easy to get focused on making a sale and gaining new customers that you tend to overlook a very important part of the cycle – the after-sale service. See, while a huge part of your company’s success depends on getting new customers to notice your products and services, what actually keeps you in business are loyal customers. These are your people. The ones you know will repurchase from you and refer their friends to you. With that said, we cannot stress enough the importance of post-sale service. As you can expect, the main goal of post-sale service is to take care of your customers. Second to that is to build trust and loyalty which will eventually lead to more customers. A customer experience that “wows” places your company in an excellent position to nurture the value of those customers. 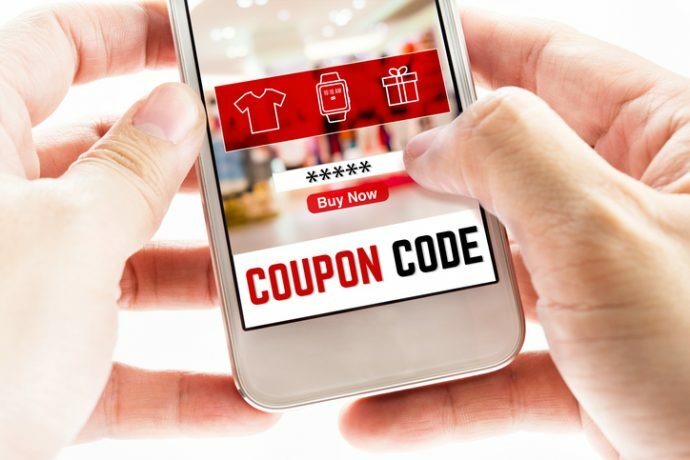 Offering a coupon to a customer who just made a recent purchase is an amazing way to convince them that checking out your brand and repurchasing your products are a great idea. If your product or service is not something that could be used immediately or would require some time to be consumed, then make sure that your coupon is valid for a reasonable amount of time. You can also offer a coupon that your customer can share with a friend or family member. Your coupon should be available on print or digitally. You want your customers to make the most out of your products. So if they have underused features or there are other creative uses for them, you should consider posting tutorial videos on your website. Some may think that emails are a little outdated but we don’t think so. Thousands of people communicate through email several times a day. If a customer receives a personalized email from you, potentially containing information about coming sales or discount codes, then he or she will certainly feel valued. Never underestimate the impact of having someone remember your birthday! A birthday message, a small token, or an exclusive offer can make anyone feel that they are remembered and appreciated. You want your brand to be the one that values them. You want to be sure that your greeting is genuine and not sell-y. Remember that nobody wants to feel ignored – especially after they have purchased from you and shown support to your brand. Give back and appreciate. Don’t stop when you make that sale. Instead, make it just the beginning of a long-lasting and fruitful seller-customer relationship. Want to learn more tips on how you can market your products and strengthen your brand’s image? Contact ReferLinks Online Marketing today and we’ll tell you how we can help your business! This entry was posted in Analytics, Conversion, Customer Concerns, Online Marketing, Web Development Services and tagged business owners,Online Marketing,Small Businesses,web-development-services on December 21, 2017 by ReferLinks Online Marketing.